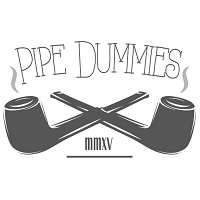 Logan and Rob are back with Pipe Dummies Episode Five. They talk different pipes, Latakia, different pipe styles and some of the different stuff they've been smoking lately. Rob and Logan talk about Isengard and just exactly who Saruman is.